""" keywords'/> "" " Wanna be in Films? 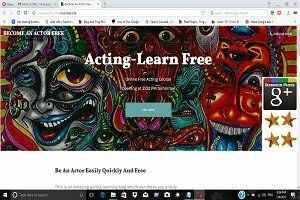 Don't Miss Advice from Superstar SRK | Best Actor Academy-The Monster Of Free Acting Tips ""
This shows how much of hard work, time, patience and perseverance is required to be a successful actor. 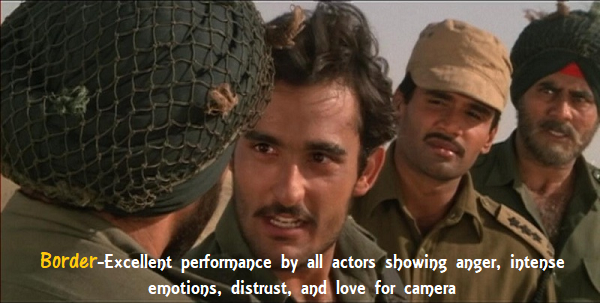 This is a lesson to all struggling and aspiring actors. SRK may be perhaps the only superstar who in spite of the fame and tons of money works 14 hours a day or maybe more, even today! 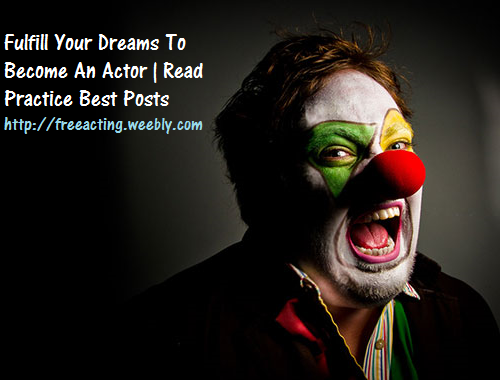 So, dear aspiring actors, Don’t dream an overnight success. An inspiration for many, Shah Rukh Khan says struggling actors should be concerned about their craft rather worrying about looks. Now a superstar, Shah Rukh had entered the movies with “Deewana”, in which he played a second fiddle, and worked his way up to be a superstar. “Nobody becomes an actor by planning things. Don’t focus on your clothes or make-up. Focus on your acting,” he said on the sidelines of his birthday celebrations. SRK turned 49 Sunday. 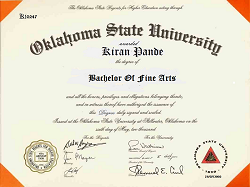 The actor rose so high in the firmament that he was given the title of “Bollywood Badshah”. The 49-year-old says he takes pride in being an outsider who made it big in filmdom. “There are a lot of people responsible for who I am today. I don’t think I can ever play character Shah Rukh Khan in any film because I don’t think my personal life is so important. 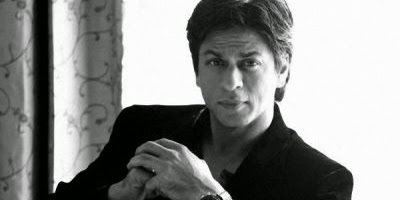 I think I am too small a person and have a long way to go,” added Shah Rukh. Why Shah Rukh Khan focuses on "To be concerned about your craft?" 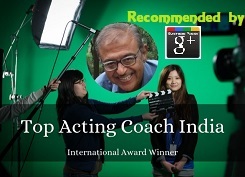 Because, though developing your looks, body, voice and marketing and promotion is important, nothing can really replace excelling in the acting craft! Yes, to be a top professional actor! It's like a quality of a product and its beautiful packaging. Both may be essential for a product to sell, but obviously, quality comes first. Isn't it? 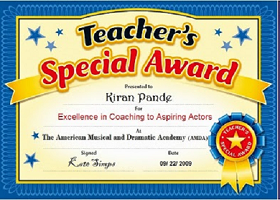 Therefore, it is strongly suggested that you develop your acting craft by getting professionally trained either by an acting coach or by a good acting school. And the final words; continue updating your craft periodically till you die! "Focus on acting". Indeed, though your looks also matters but it's how you rolled that counts. These are great tips from someone like Shah Rukh Khan who has a name on the this field. And for someone like me who's just new to this industry, it's inevitable to face adversities. 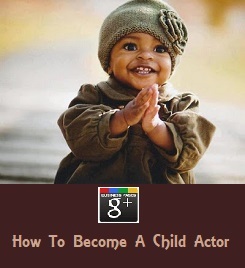 It's part of molding your acting career. And as what I've learned from one of many articles that I read, is to " FUEL YOUR PASSION". Looking forward for your next post. Thanks for sharing this by the way.